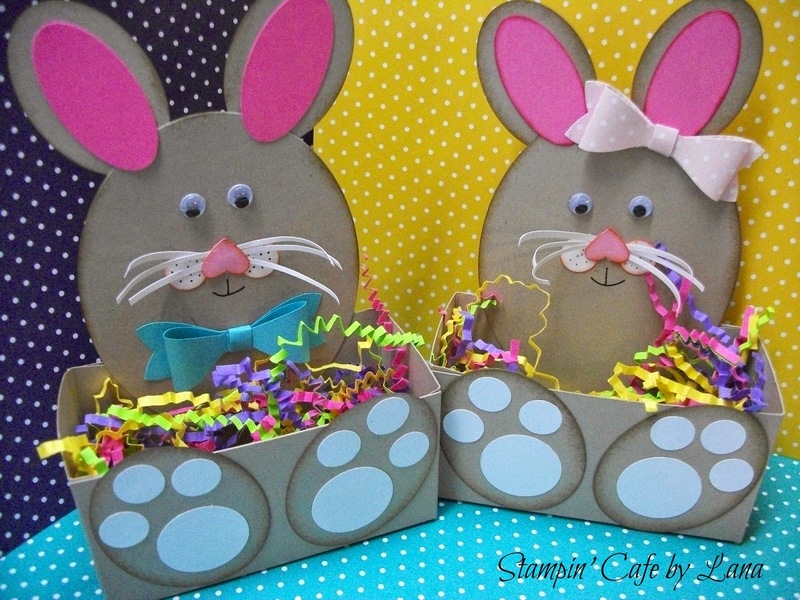 When I originally made and posted the boy and girl bunny baskets, I wasn't really happy with the black whiskers. It really bugged me, so I changed them! I like this version better, do you? You can see the original post below dated February 19th.